We are a shop that truly treats our customers’ vehicles like they are our own and have been for over 65 years. A to Z Auto Body is a family-owned and operated collision center which is now owned by the 3rd generation of the family. We work with all insurance companies and are trained to guide our customers through any insurance questions throughout the repair process. We are an I-CAR Gold facility and 100% dependent on solar power! 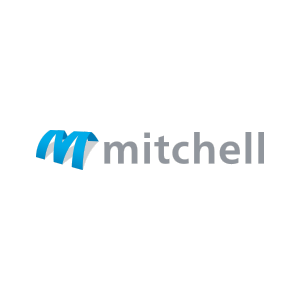 We are also a Mitchell AutocheX Premier Achiever and a member of the Allstate Good Hands Repair Network plus our technicians are I-CAR Platinum trained. 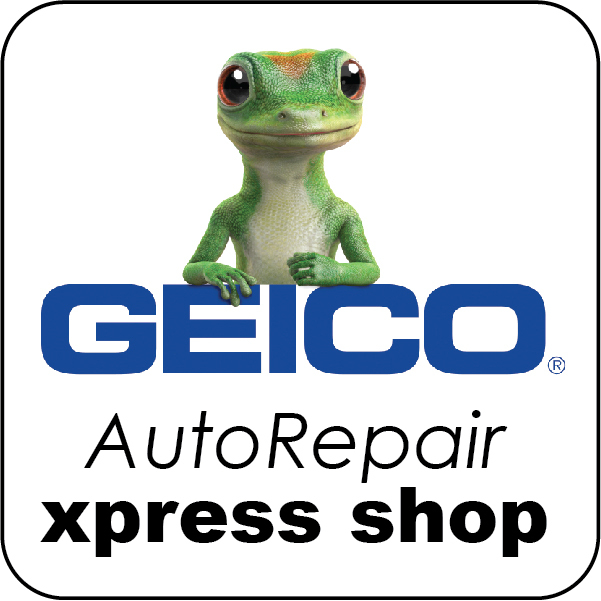 A to Z Auto Body is proud to offer GEICO’s Auto Repair Xpress® program. This specialized service gives our GEICO customers a VIP experience from the time you schedule your appointment to the time you drive off with your repaired vehicle. 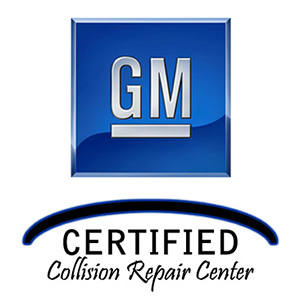 Call A to Z for an appointment and we will set you up with our GEICO claim adjuster to asses the full damage on your vehicle and answer any questions you may have about the repair process. If your coverage allows it, we will set you up with a rental car while your car is with us! 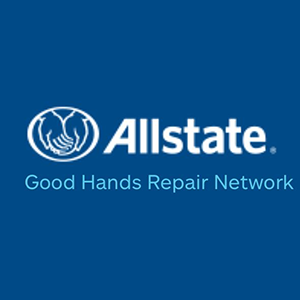 Your GEICO adjuster will keep you informed throughout the process and have the peace of mind that the workmanship is completed correctly and guaranteed by GEICO and A to Z Auto Body!